Joe is a USGBC LEED Accredited Professional BD+C and ASHE Certified Healthcare Constructor who has been with the firm for over 19 years. 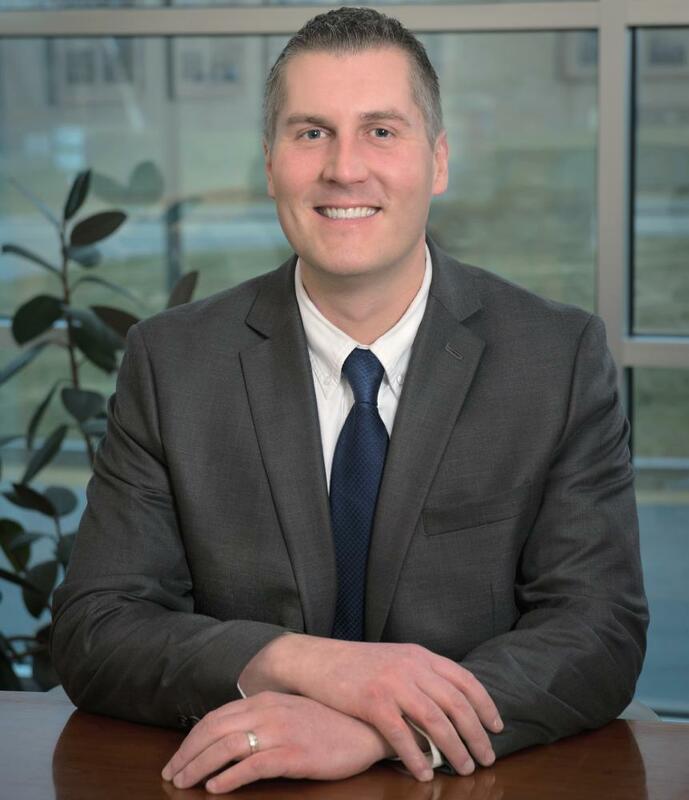 He began working at North Branch Construction in the field during the summers in high school and continued on to an estimating internship with the firm during his time at New England College. 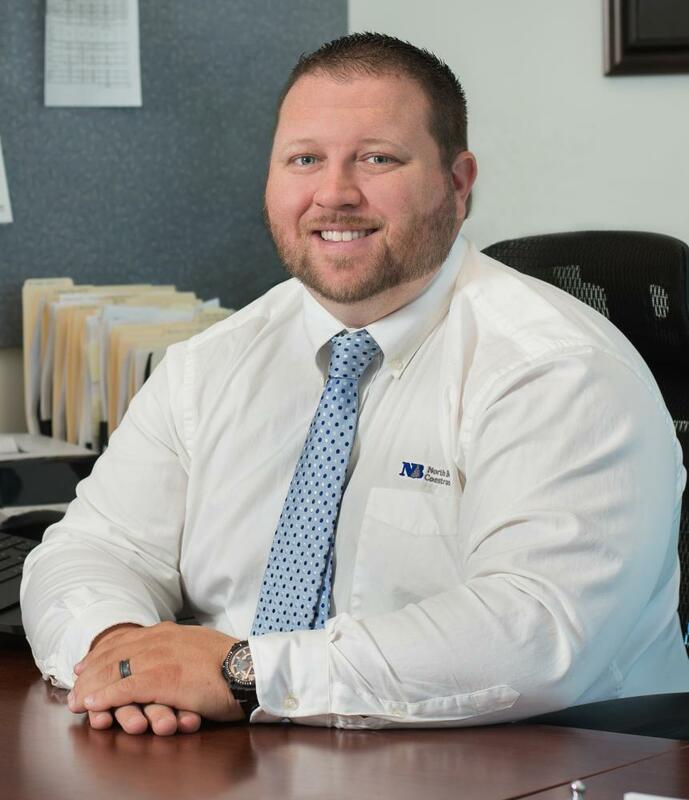 Upon graduation in 2003, he became an Assistant Project Manager at North Branch Construction, and in 2005 he was promoted to Project Manager. He became a Principal and Vice President in 2014. In 2018, Joe became President of the company. He currently serves as Vice Chair on the Board of Directors for the Associated Builders and Contractors NH/VT Chapter (ABC NH/VT). Bruce has over 31 years experience supervising commercial and residential projects including industrial, clean rooms, institutional, and multi-unit residential projects. He served in the U.S. Marine Corps from 1987-1991 with service on mainland Japan for 18 months followed by 2 years in 1st Battalion 6th Marine Regiment. He participated in Operation Desert Shield and is a Combat Veteran of Desert Storm. He was honorably discharged in 1991. 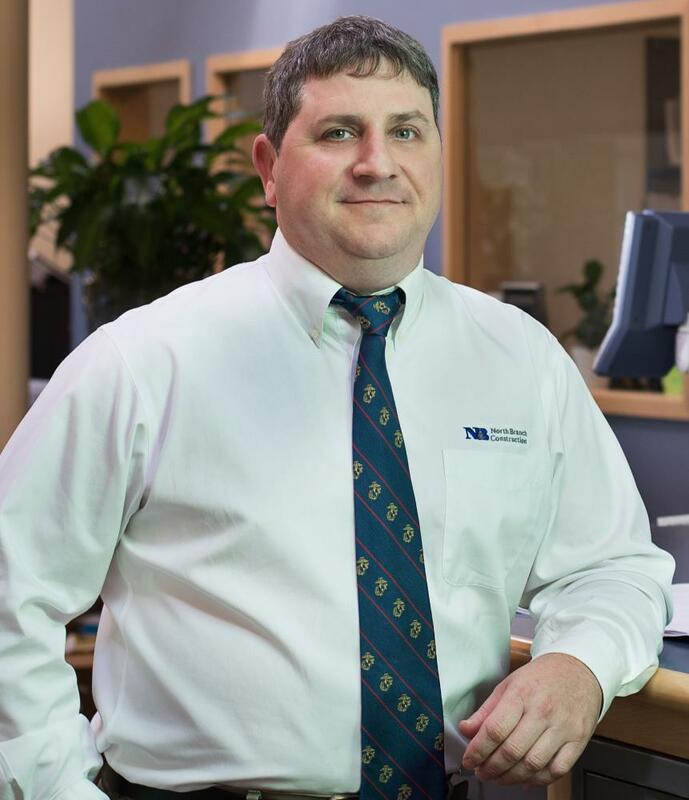 Bruce joined North Branch Construction in 1992 as a carpenter and foreman advancing to Project Superintendent in 1998, Principal and Vice President in 2004, and General Manager in 2014. Bruce is a USGBC LEED Accredited Professional and also a licensed Massachusetts Construction Supervisor. Jim has over 25 years of commercial and residential construction experience including multi-unit residential, luxury townhouses, commercial, medical, office, and retail facilities. 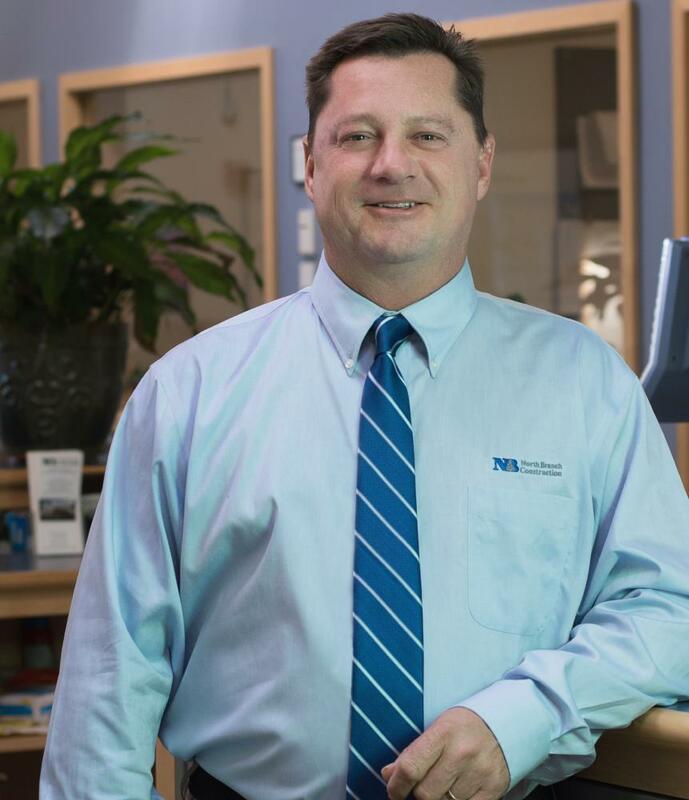 Jim joined North Branch Construction in 2001 and became a Principal and Vice President in 2004. Chris began his career at North Branch Construction in 2005 as a carpenter and in 2008 was promoted to the position of Assistant Project Superintendent and Finish Carpentry Crew Supervisor. In 2012 Galbraith became a Project Superintendent. He became a Principal and Vice President in 2014. He currently serves on the Board of Directors for the New Hampshire Chapter of the Construction Financial Management Association (CFMA).